Delft University of Technology is home to over 50 scientists covering almost all areas of Artificial Intelligence. 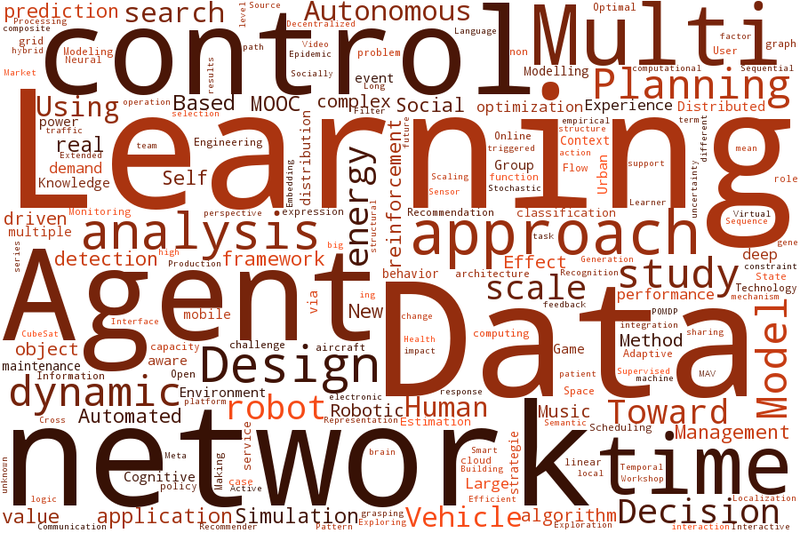 AI research and education at Delft University of Technology focuses on understanding, designing, and engineering the responsible automation of complex systems, involving people as well as technical components. Find out who is working on Machine Learning, Knowledge Representation & Reasoning, Decision Making, Agents, and Robotics & Vision.